Public, private and non-profit organizations need Directors and Officers Liability Insurance to protect the Officers and Directors from financial loss due to defense costs and claim payments as a result of alleged wrongful acts connected with the operation or mismanagement of a company. 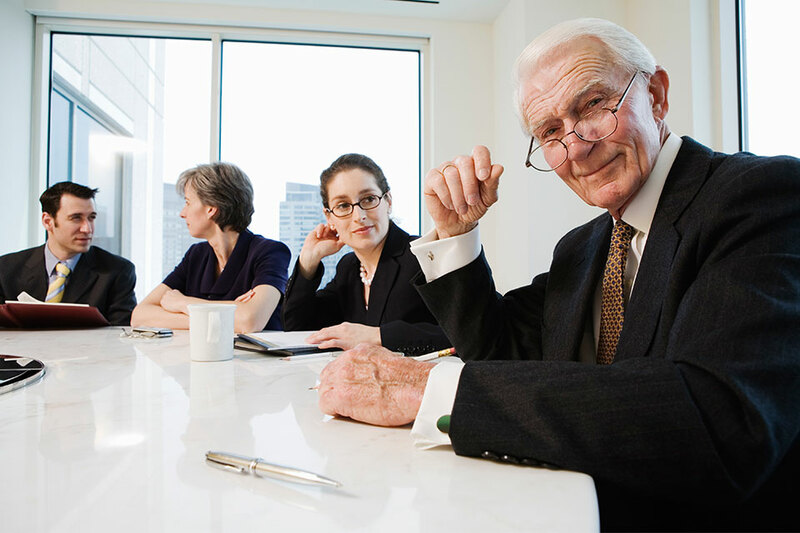 Directors and Officers liability coverage is available for individual Directors and Officers and the business entity itself. In a lawsuit, a business will experience financial loss and its reputation can be damaged. The personal assets of the Directors and Officers can also be exposed.